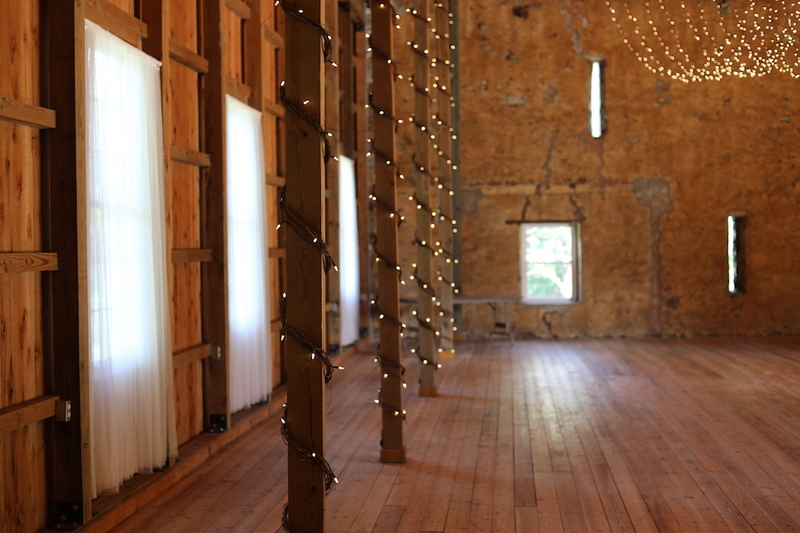 Our 4,000 SF, fully renovated barn is the perfect backdrop to your next celebration. The barn floor is completely open and accommodates up to 125 people. There is a bar/kitchenette area and two bathrooms. Regardless of your event, we can coordinate table and chair rental and leave the decorating up to you. We also assist with on-site parking for large groups.